We focus on the development, implementation and promotion of spiritual growth of God’s people through Christian Education and Discipleship. 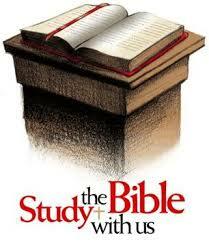 We teach and train all ages in the Word of God, and equip each member to discover and use their spiritual gifts. We provide opportunities for members to serve in specific ministries of the church and to fulfill their life ministry assignment.